Infill | Design Excellence Exhibit ASU. The second sophomore studio dealt with renovating the historic Pioneer cemetery in Phoenix. Rather than getting rid of the existing buildings, the new programs are strategically fitted to the context creating innovative public spaces. 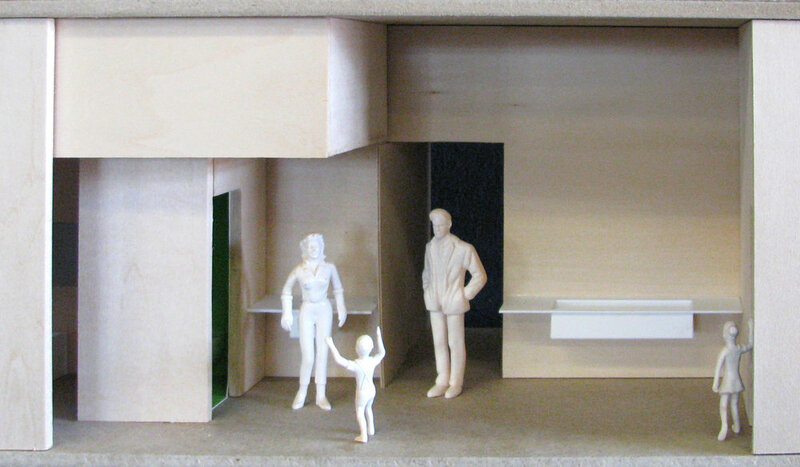 LA Staked | Student 2nd Prize in the 2009 Dingbat 2.0 Ideas Competition hosted by the LA Forum for Architecture and Urban Design. The competition called for alternatives to the un-sustainable and ubiquitous Dingbat apartment typology of the 50’s. 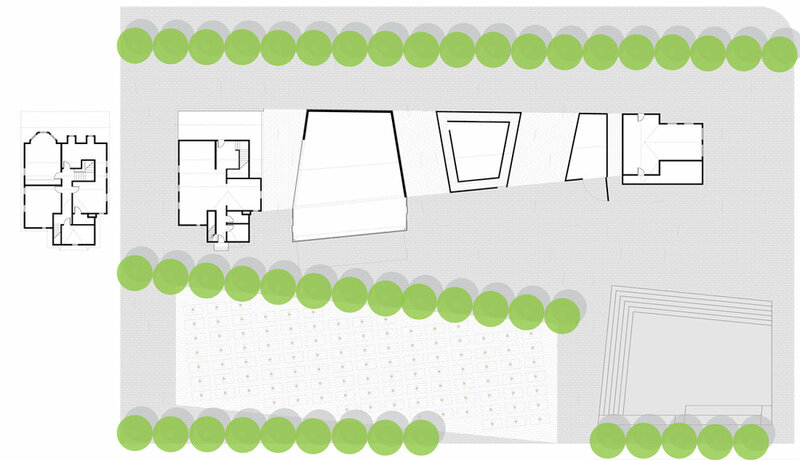 This proposal introduces an evolution of the LA courtyard typology that allows for diverse and flexible urban spaces. 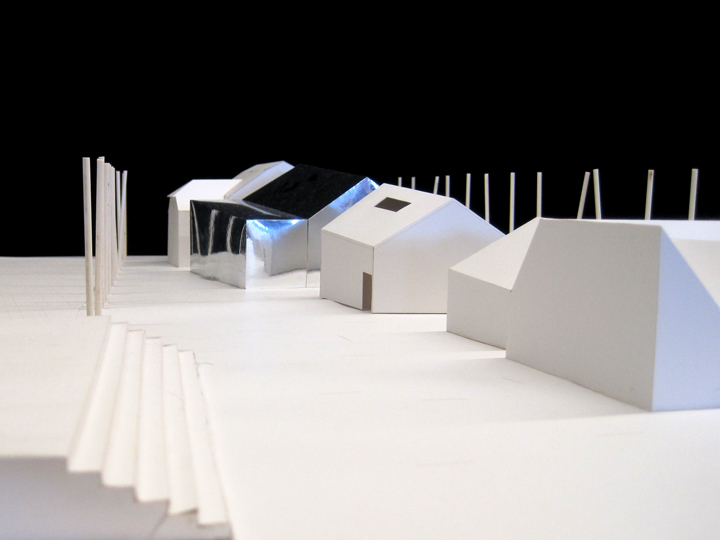 Very Social Housing | Third year housing studio at ASU. Transformative development model dealing with empty land in downtown Phoenix, the economic downturn, lack of infrastructure, and homelessness. Hyper Tower | Fourth year studio at ASU dealing with food and agricultural infrastructure. The Hyper Tower is a futuristic pump that takes contaminated ground water from under the city of Phoenix and filters it through a series of agricultural and recreational uses before feeding it back into the water table.